After a short hiatus we will once again be attending the Great British Beer Festival. Those who came, and can still remember the last time, will tell you that this is a social not to miss. The GBBF (we love a good acronym here at MTYBA) offers visitors over 900 real ales, ciders, perries and international beers as well as fantastic entertainment, food, and traditional pub games to enjoy all under one roof. The evening is a good chance to meet other junior barristers, share war stories, and sample some of the world’s finest beverages. MTYBA has a limited number of reduced priced tickets available for £5 for MTYBA members. Tickets will be sold on a first come, first serve basis, and at one per MTYBA member. 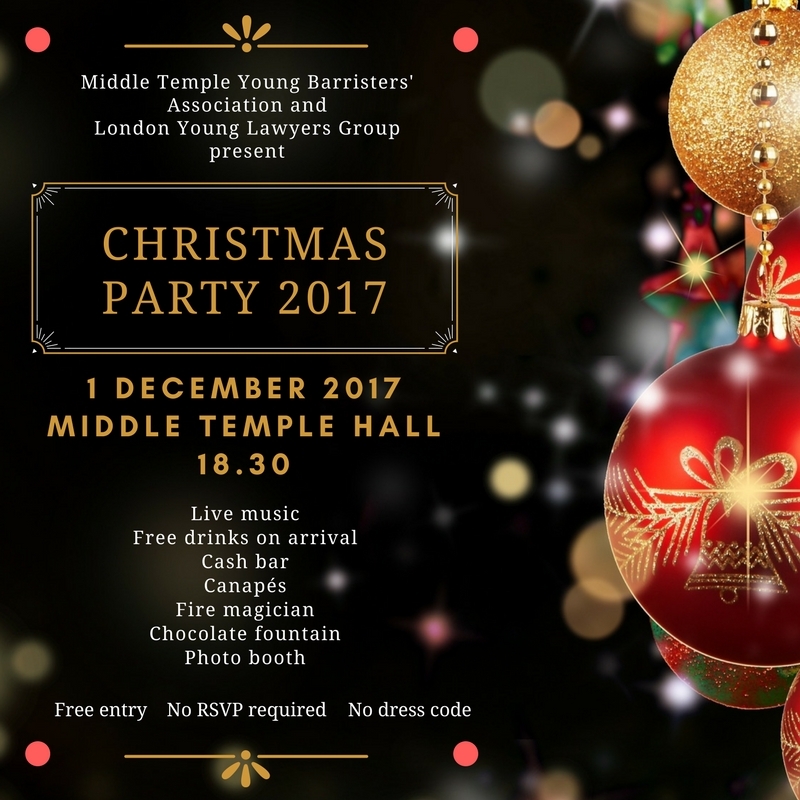 To reserve your ticket, please email enquiries@mtyba.org now, with your Middle Temple membership number and year of Call. "I gained a lot from Saturday. I was given useful feedback on my pupillage application, great advice on how to approach a pupillage interview and gained good experience in conducting an advocacy exercise. I liked that the barristers cared about the advice they were giving and the fact that they were candid in their advice. 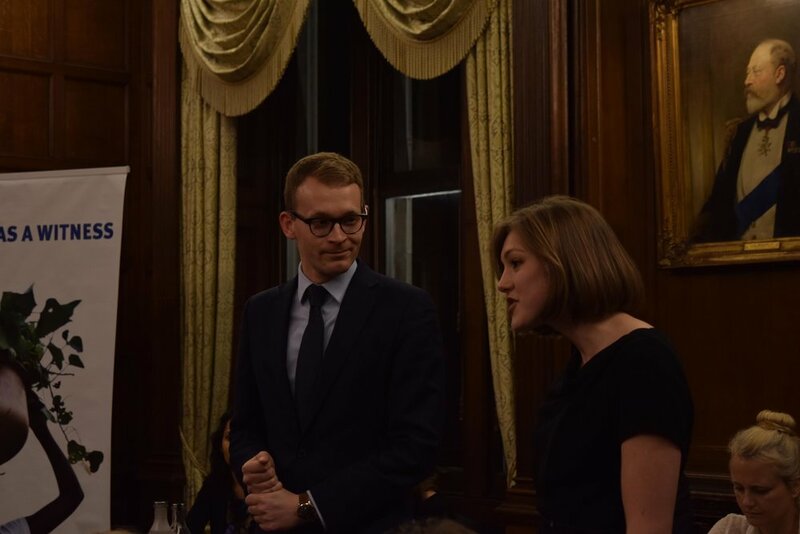 Being given feedback from barristers on the Northern Circuit was a particular highlight. I am genuinely grateful for MTYBA’s effort in setting up the event." Our sincere thanks go to Tim Storrie, Sam Karim and Doug Cochran for giving up their Saturday to assist us and impart their wisdom to our pupillage applicants. Thanks also go to Manchester Metropolitan University for hosting the event. MTYBA wishes the very best of luck to those who attended on Saturday with the applications and to all our pupillage applicants across the country. If you have any ideas or suggestions as to how we can improve or pupillage application programme please do not hesitate to contact us at enquiries@mtyba.org. 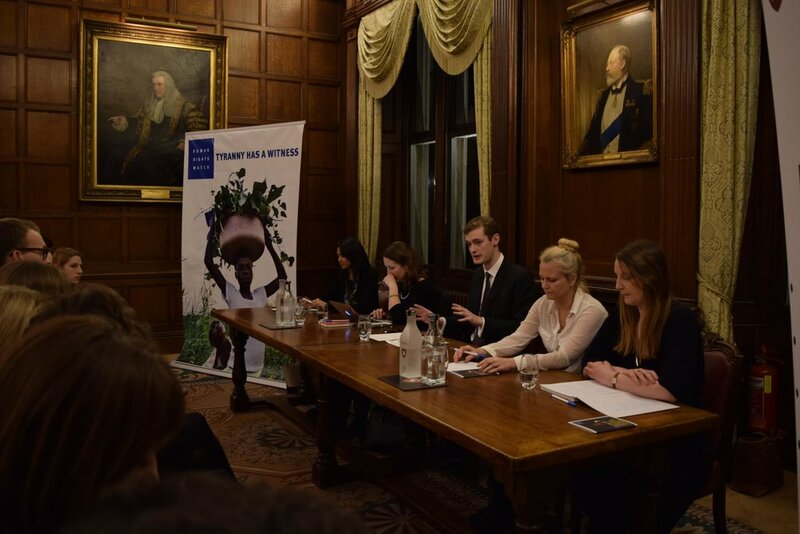 The final round of the MTYBA Advocacy Competition took place on Wednesday 13th April. Competitors progressed to the final through two rounds consisting of first, a bail application, and second, an application for strike out and summary judgment. The final took the form of a mock criminal trial. This exercise required the competitors to produce opening and closing speeches. The trial also required examination in chief and cross examination of witnesses, in addition to fielding challenging judicial intervention. 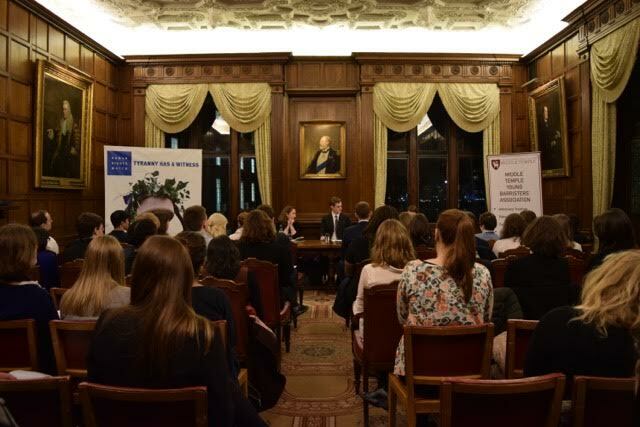 The final was kindly judged by HHJ Edmunds QC and HHJ Gledhill QC. The following two individuals were named MTYBA Advocacy Competition Winners: Andrew Herd and Paul Smylie. The winners each received £100 gift vouchers provided by Hammicks Legal. We thank all those who judged and took part in the competition. Further details can be found on our advocacy page.